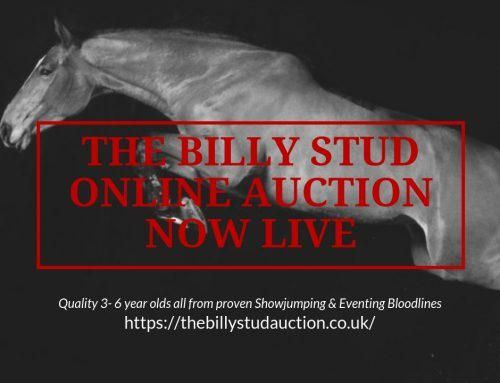 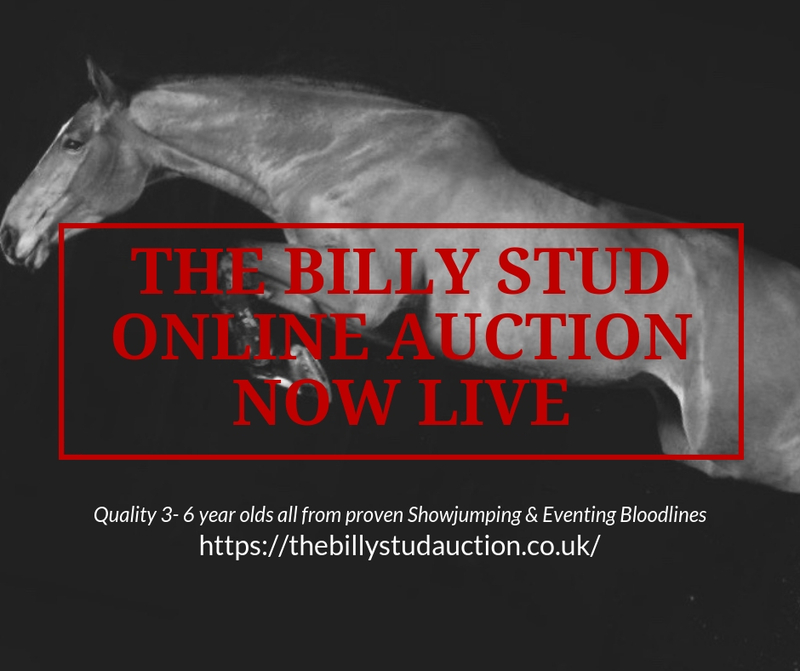 The Billy Stud’s Billy McCain, Billy Angelo and Billy Diamo headed to Drachten in Holland for their 2018 International Indoor show. 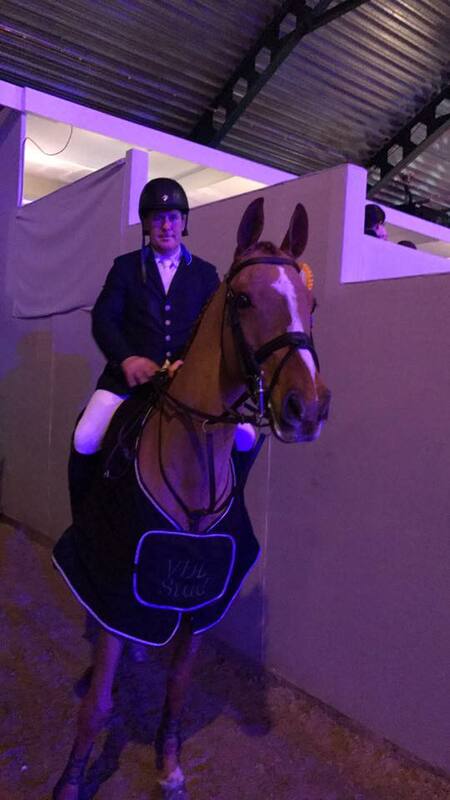 Billy Angelo was yet again the star of the show, winning the ranking class! 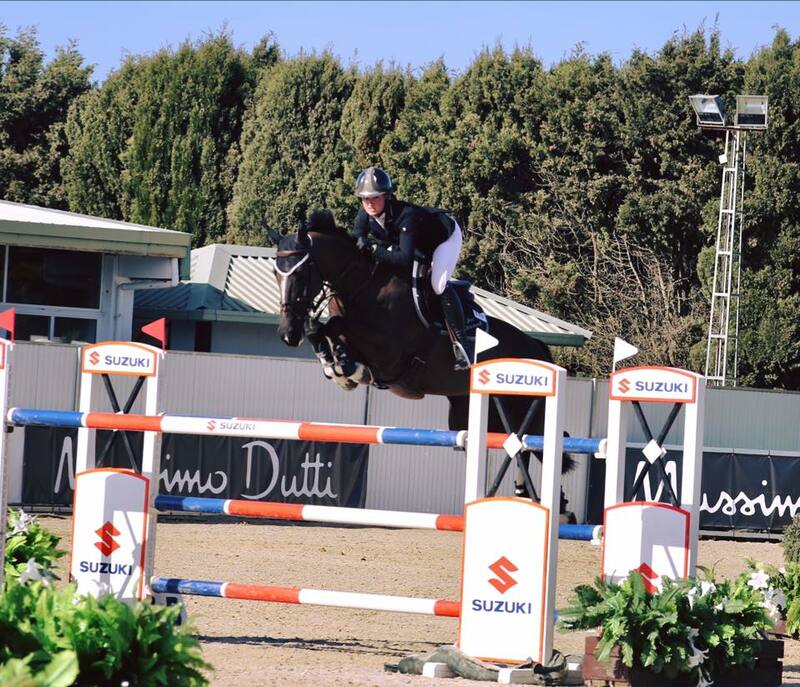 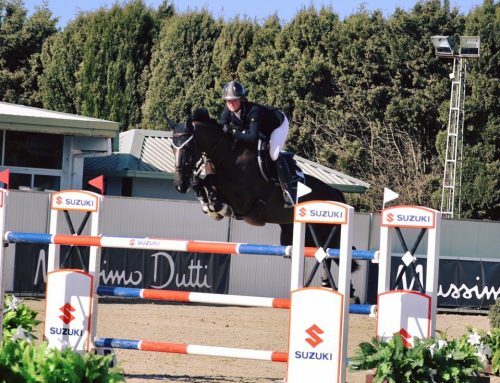 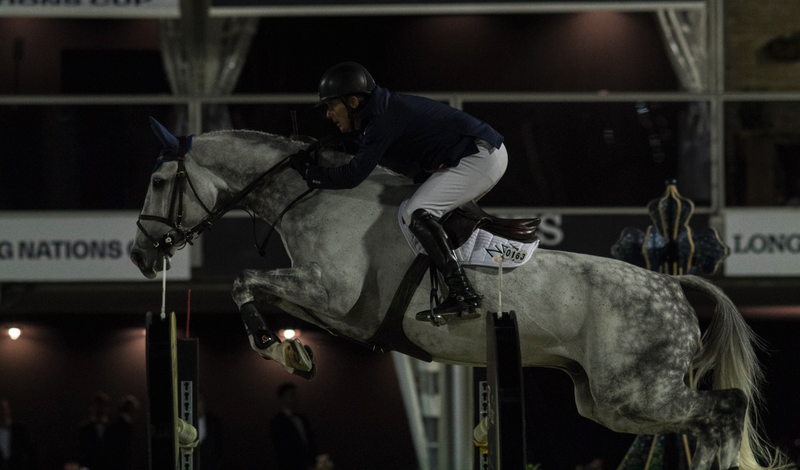 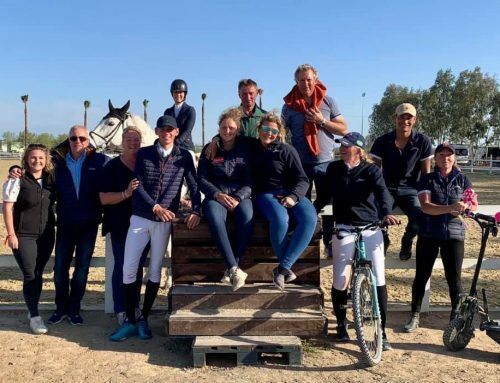 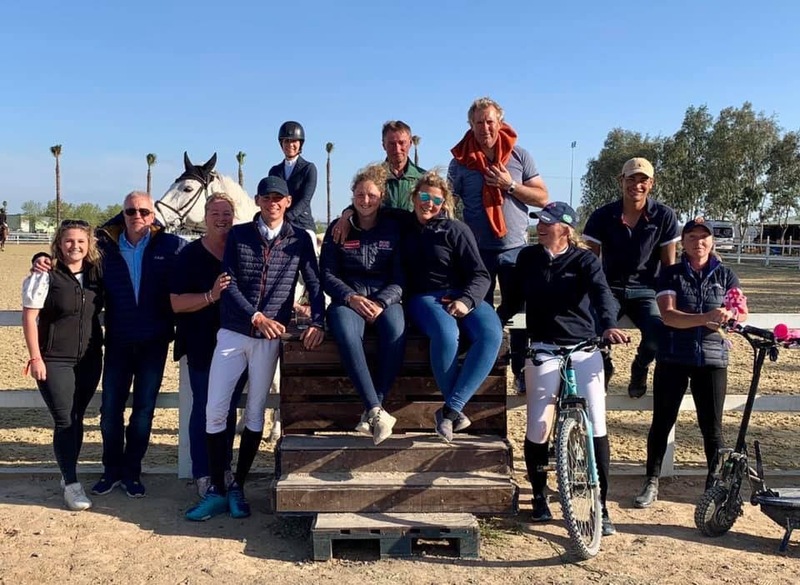 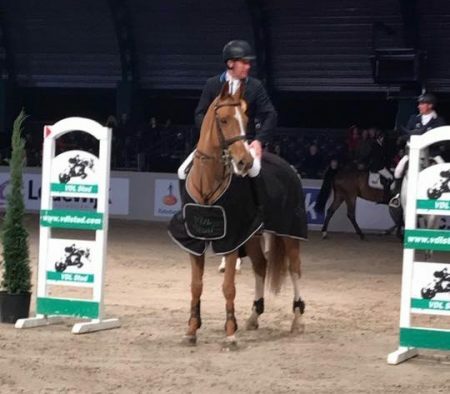 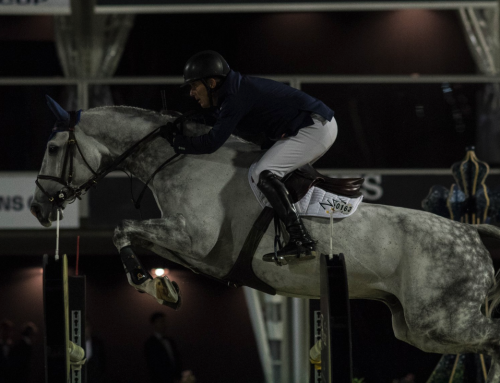 Both Billy McCain and Billy Diamo also had a good show with McCain 8th in the Grand prix and Diamo jumping some lovely rounds – a great start to his International career. 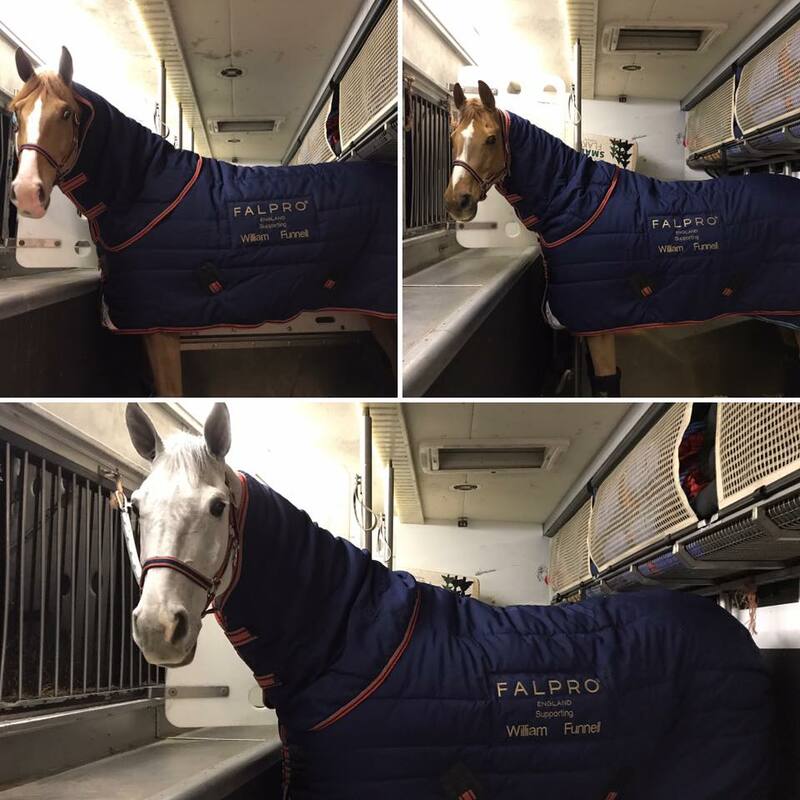 The Horses are making their way to Amsterdam to jump on Thursday!